Although I’ve been a fan of Mustangs forever, I can’t imagine a car that is more amazing than this one. Here is the 2013 Ford Shelby GT 500. Check out this video and fall in love. 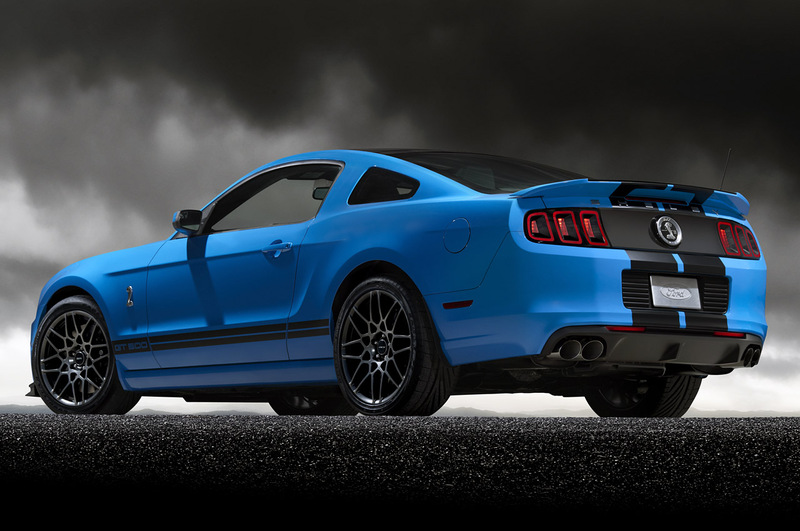 If you’d like to order your Shelby GT500, give All Star Ford a call at 225-456-2911. This entry was posted in Ford Mustang, Muscle Cars and tagged 2013 ford mustang shelby, 2013 ford mustang shelby gt500, shelby gt500 by All Star. Bookmark the permalink.